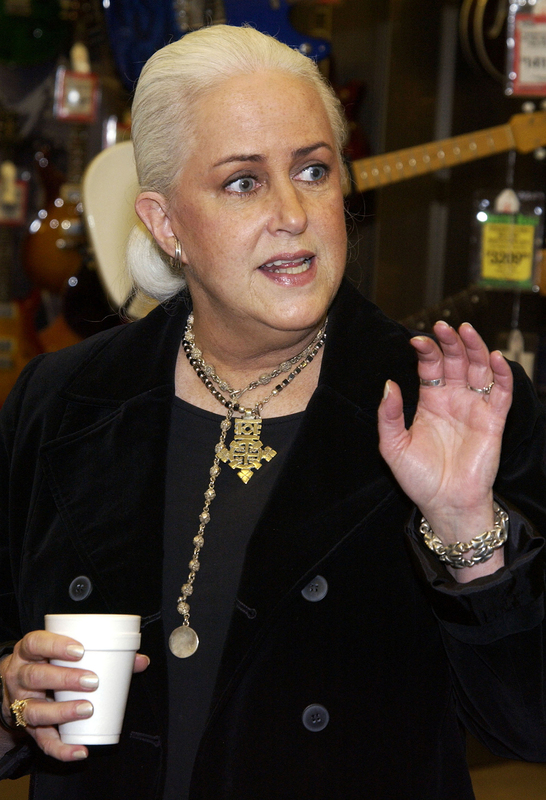 Grace Slick, a spectacularly beautiful woman with a voice to match, had a milestone birthday a couple of days ago, and it brought back some vivid memories of the only time I saw her in concert. This was in the early Seventies, sometime late in my college years or shortly thereafter – or as I like to think of it, just a few days before yesterday. The Jefferson Airplane were the featured act at a concert way uptown. In my rock-solid memory, it was in a place I’d never been called Gaelic Park. But in my rock-solid memory, it was just south of Columbia University’s athletic complex, which is nowhere near Gaelic Park* (see my update, at the very bottom). Trust me, it was a park. Like I said, my memory is rock solid, and hey, it happened just a few days before yesterday. I can tell you this much for sure: It was a very hot and oppressively steamy evening, one of those nights where you soaked your cutoffs and t-shirt just standing around and doing nothing. It may have rained at some point during the day – or at several points during the day – and the skies were ominous. But who cared? The Woodstock Generation don’t care bout no stinkin’ rain. So there I was, soaking wet, standing in the mud with a few just-as-wet friends who had made the subway trip with me from the heart of Brooklyn to whatever park we happened to be in. There may have been a warmup act. I really don’t remember, because, like I said, my memory is rock solid and it was just a few days before yesterday. But after a while the Airplane took the stage and all was good in the world. One pill makes you larger, one pill makes you small, and Grace was Grace — you couldn’t take your eyes off of her … unless your eyes wandered to the dancer on her left. She was blond and blue-eyed with a brilliant smile and, of course, perfect dimensions. She danced like her back had no bone (thank you, David No Relation Bromberg). Her name was Sunshine, and she was a goddess. Word was going around that she was the same Sunshine Tom Wolfe wrote about in The Electric Kool Aid Acid Test. Maybe she was, maybe she wasn’t. It really didn’t matter much. She was very easy on the eyes. So now we had two acts on stage, the Jefferson Airplane and Sunshine. This was a great concert. And then came the lightning. And the thunder. And then they came even closer. And then it started to rain. And then it started to pour. And this was OK because it was starting to feel like Woodstock, or at least what I thought Woodstock would have felt like if I’d actually made it there a few summers before instead of regretting that I wasn’t every day since. So we were all enjoying the misery of being soaked by the rain when all of a sudden the Airplane stopped performing. Something about how the lightning could create an arc and fry them and their guitars right up there on stage. The sudden lack of musical entertainment was a bummer, of course, until Sunshine decided to take matters into her own hands. She went to the mic and announced that maybe, just maybe, if she took off her shirt, it would stop the rain. Whereupon she popped a button here and a button there and suddenly was standing on stage wearing nothing north of her short-shorts or hot pants or whatever we called those two inches of fabric around her hips back then. Never mind the music, this concert was starting to get good. But the rain continued, whereupon Sunshine looked to her right, directly at Grace. And Grace, who was wearing a long, billowy granny dress, just shrugged and popped a button or two and the next thing you knew, her dress no longer went north of the hips, either. So Sunshine looked upon the soaking wet masses and announced that there really was only one way to stop the deluge. All the women in the crowd, she said, had to pitch in and prod the rain gods. With the concert hanging in the balance, there was the sound of buttons popping all over the place. Bare breasts were everywhere. Well, Sunshine said, there was only one thing left to do. Gentlemen . . .
That was all it took. All around blue jeans and cutoffs were falling to the mud. Those who wore underwear (which wasn’t exactly an overwhelming majority, if it was a majority at all, back then) dropped their shorts, too. And the large battalion of New York cops on hand did not know what to do. For hours they had been judiciously ignoring a monstrous marijuana haze perched above the park, not to mention the countless children drinking beer. And, of course, they were more than fine with all those bare breasts. But suddenly there were all these guys waving their magic wands all over the place, trying to stop the rain, and … NOW WHAT?!?!? Clearly this had gone one button – or more precisely, one zipper – too far. But they kept their heads about them and nobody got arrested for trying to stop the rain. And then, after a while, somebody made the great meteorological discovery that the rain wasn’t going to stop till dawn, so they announced that the concert was over because, really, nobody wanted to see Kantner and Kaukonen and Casady and Papa John get caught in an arc and fry to a crisp on stage. And the girls all rebuttoned and the guys all rezipped and everyone went home for a nice warm shower. Except that Grace had a birthday the other day. And it says right there on Wikipedia that she turned 75. SEVENTY-FIVE!!!! Which we all know is impossible because all this happened just a few days before yesterday. Happy birthday, Grace. You’re beautiful! A HUGE tip o’ the hat to Maureen Collins Zupan, who sent me this link to the Grateful Dead setlist at a show in 1971 in GAELIC PARK, which was exactly where I thought it was, at the northern tip of Manhattan, but it was a different Gaelic Park from the one I found on the map. It was an old Irish sports field, used for hurling, Irish football and, when I was there, soccer. It’s gone now, replaced by a building (shades of Ebbets Field) — but, like I said, my memory is rock solid, and it happened just a couple of days before yesterday. 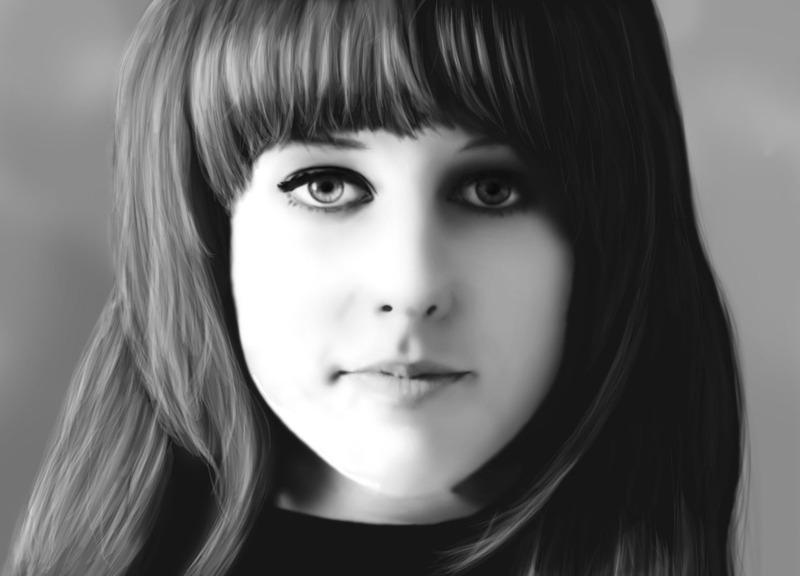 This entry was posted in In the News, Life as I've known it, Music and tagged Concert, Grace Slick, Jefferson Airplane, Sunshine, Tom Wolfe by stephenbromberg. Bookmark the permalink.